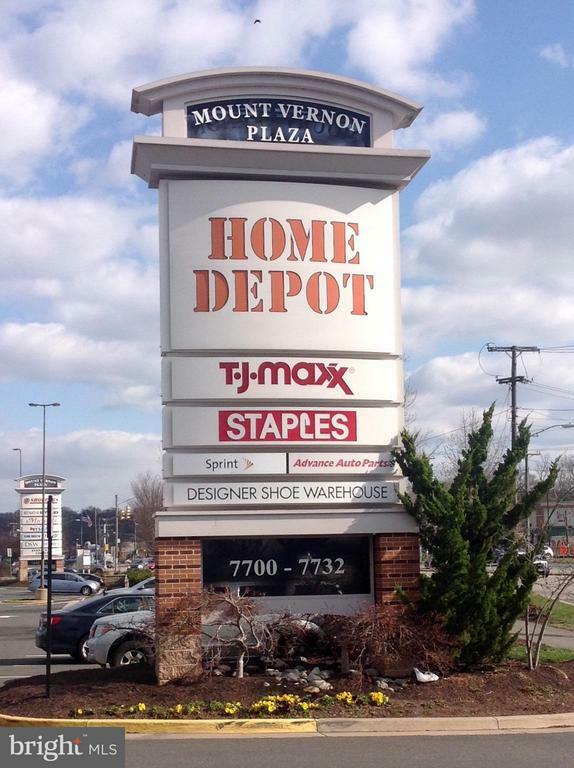 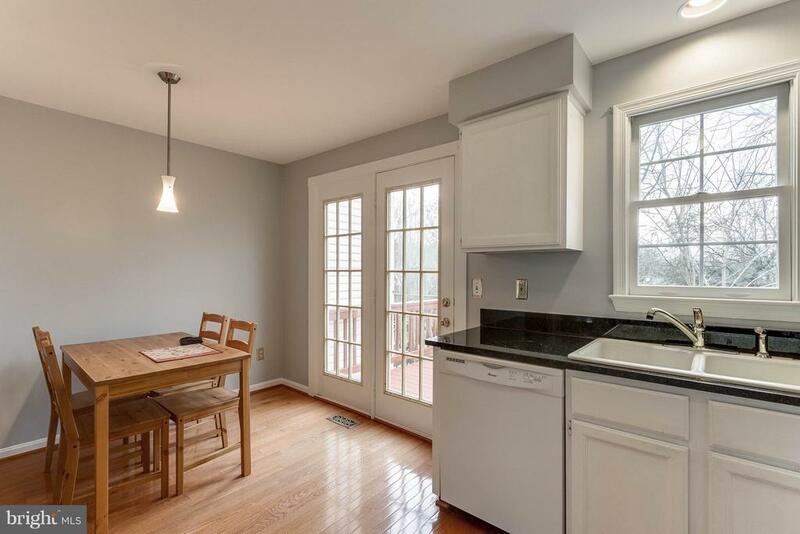 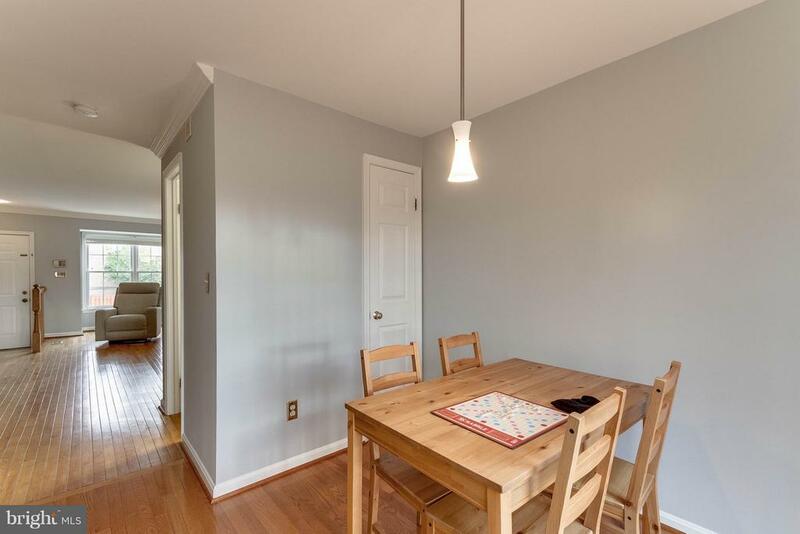 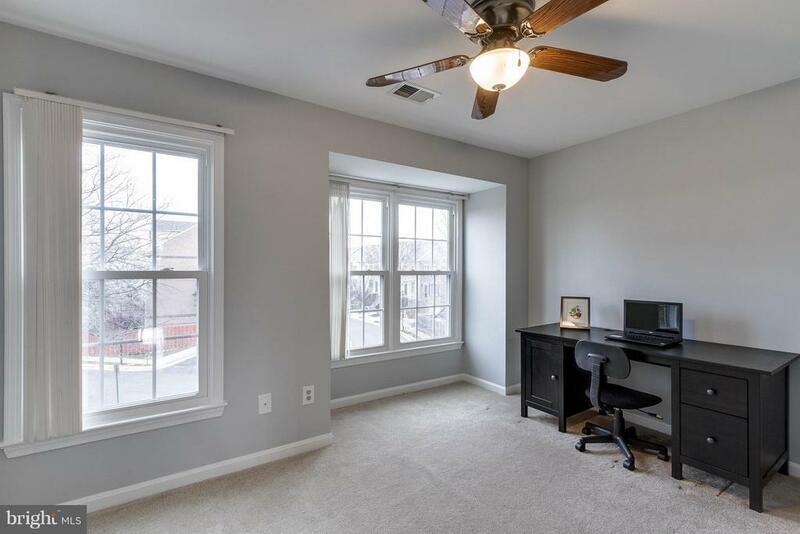 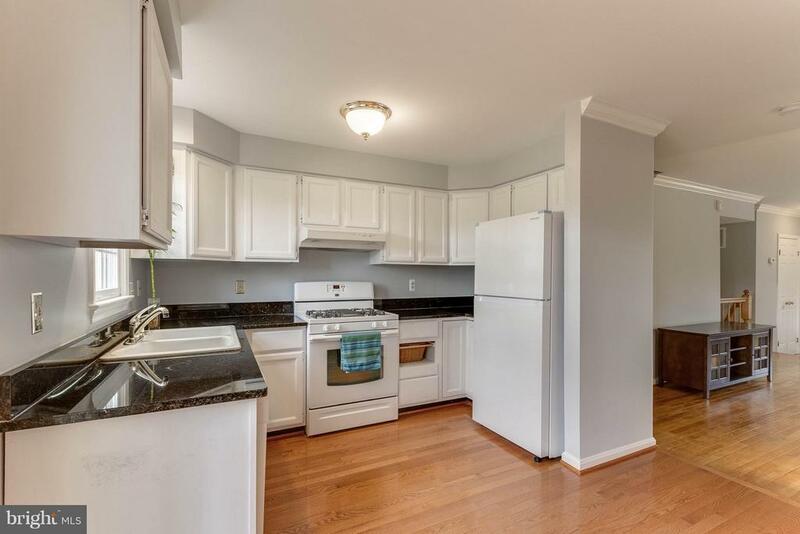 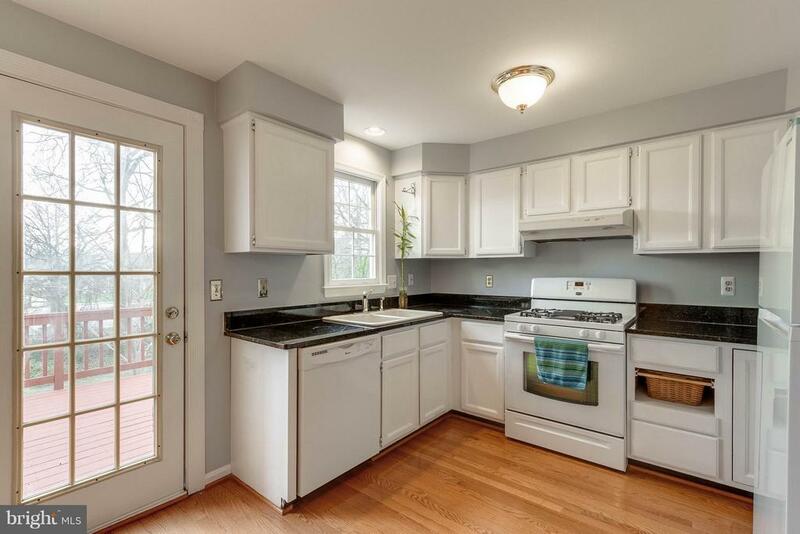 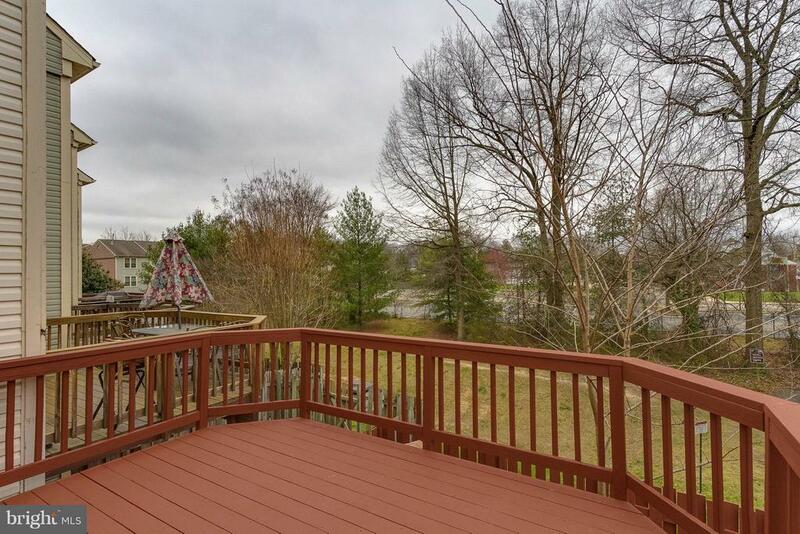 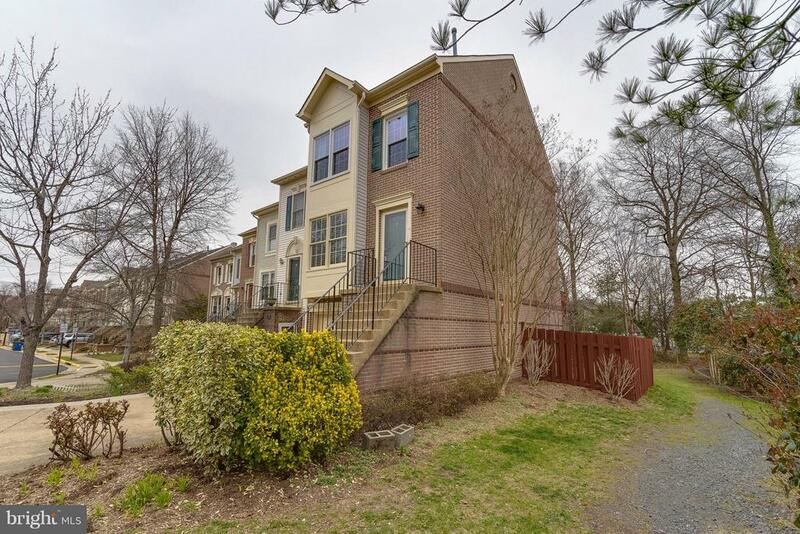 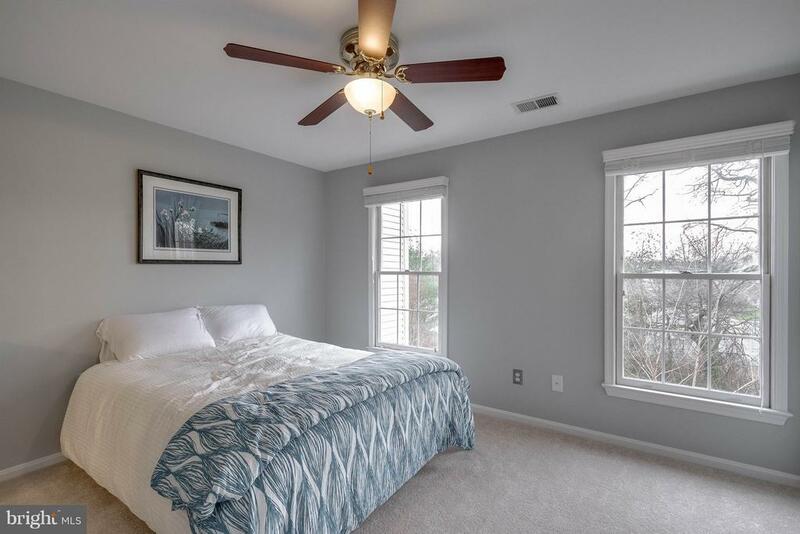 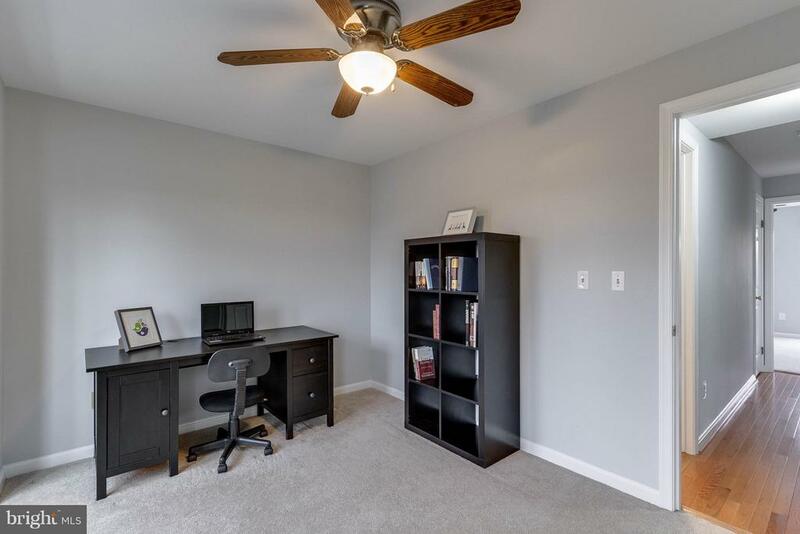 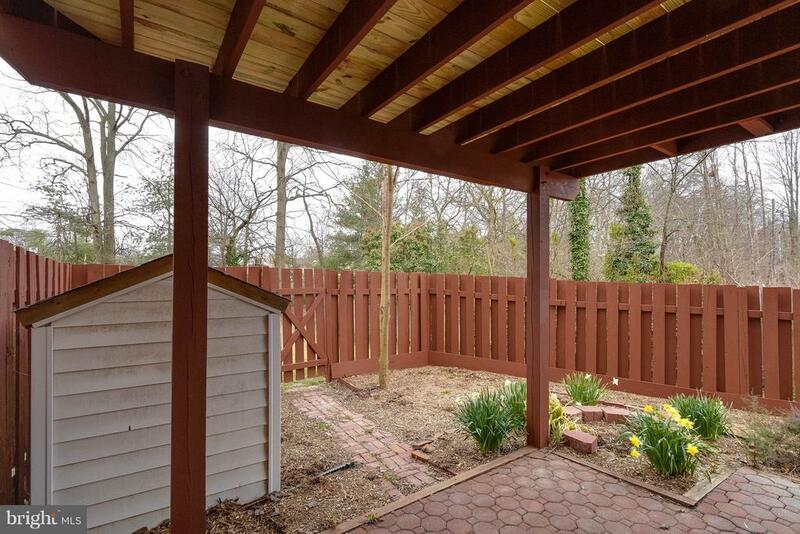 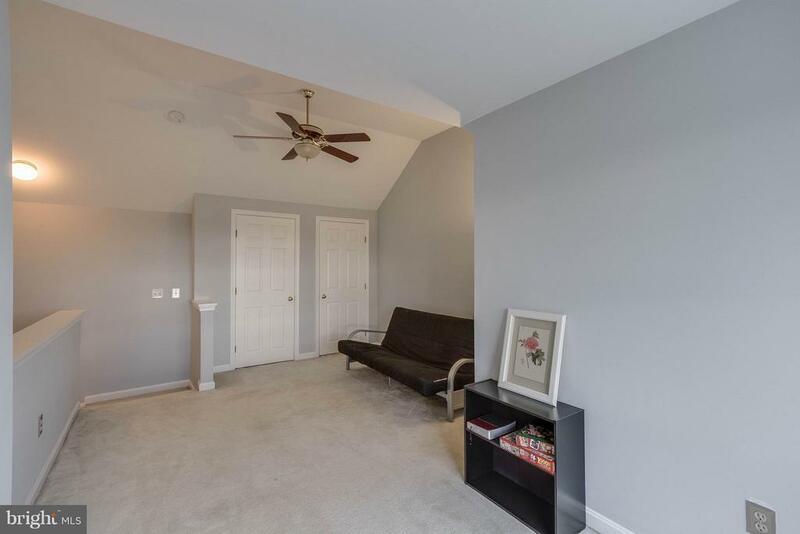 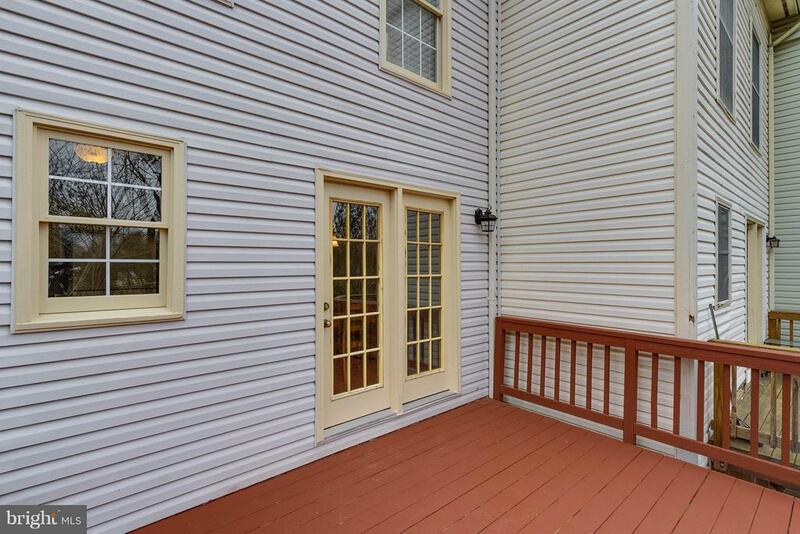 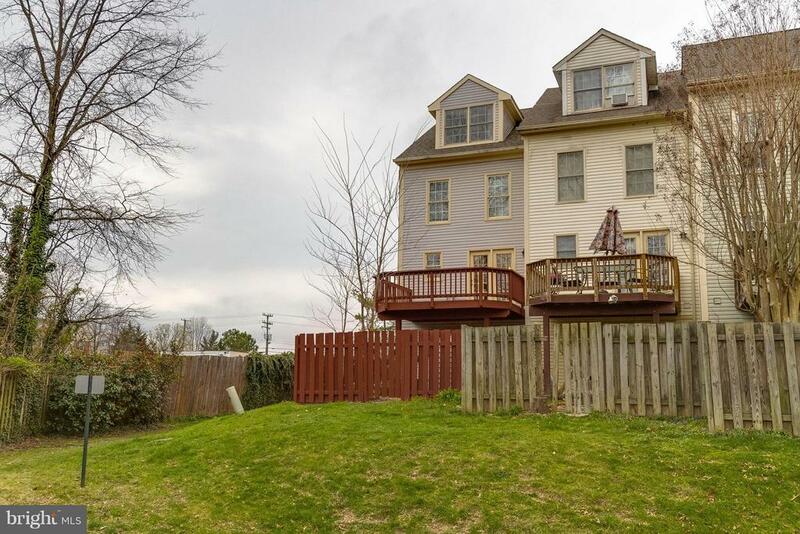 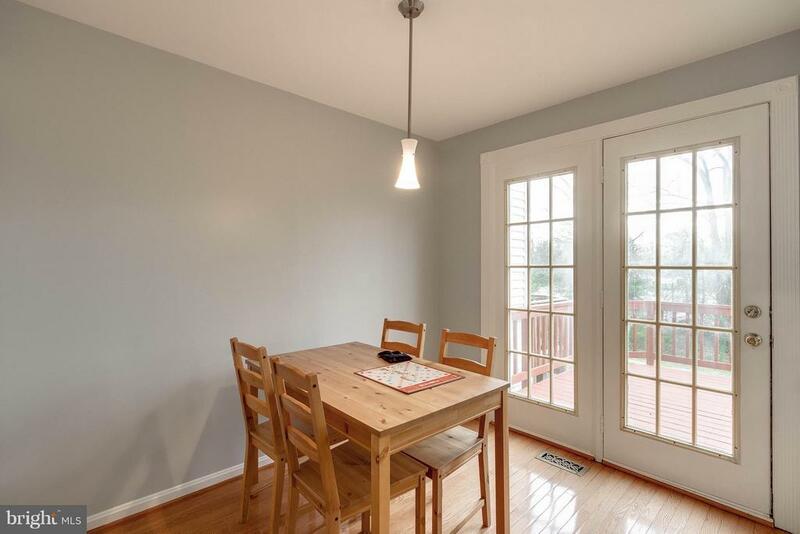 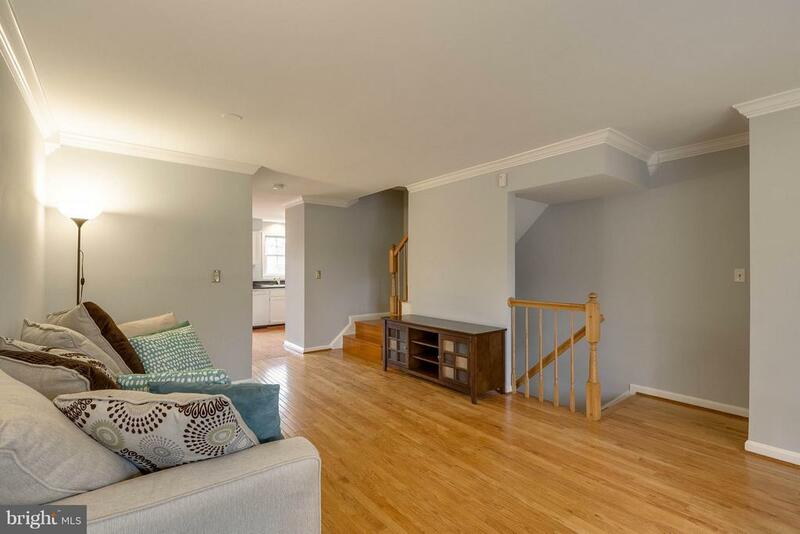 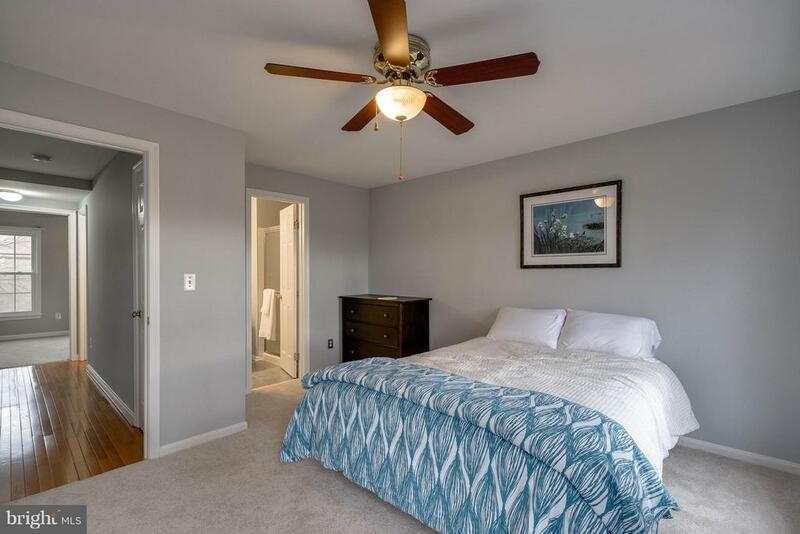 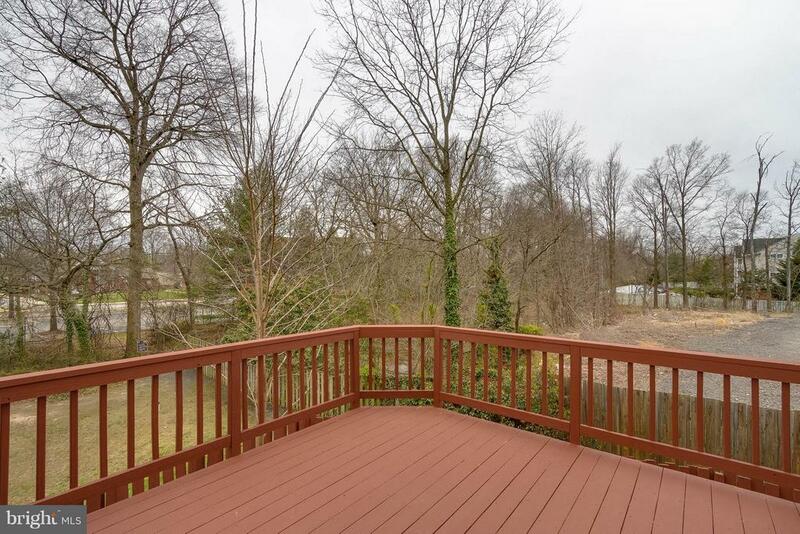 Stargazing and Sunbathing are yours for the taking on the deck at this 4 level, 3-bedroom/2.5-bath townhouse in historic Gum Springs, across from Mt Vernon Plaza, close to Ft Belvoir and only an easy drive to Old Town. 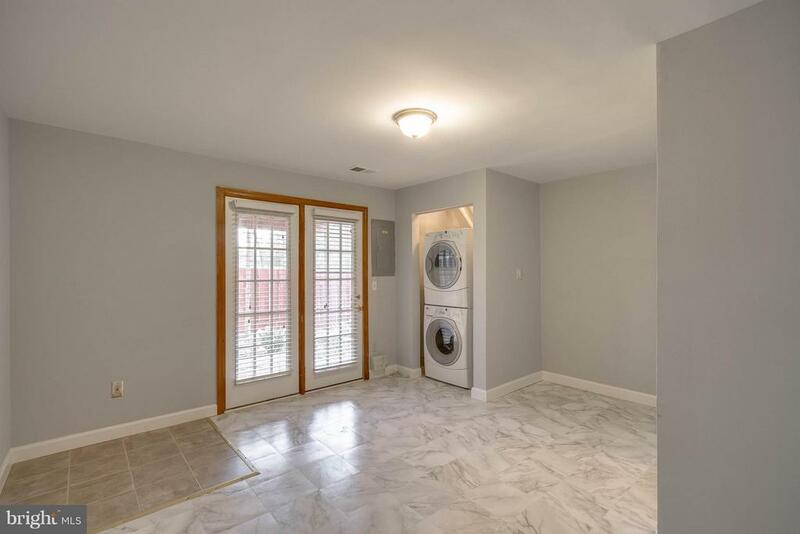 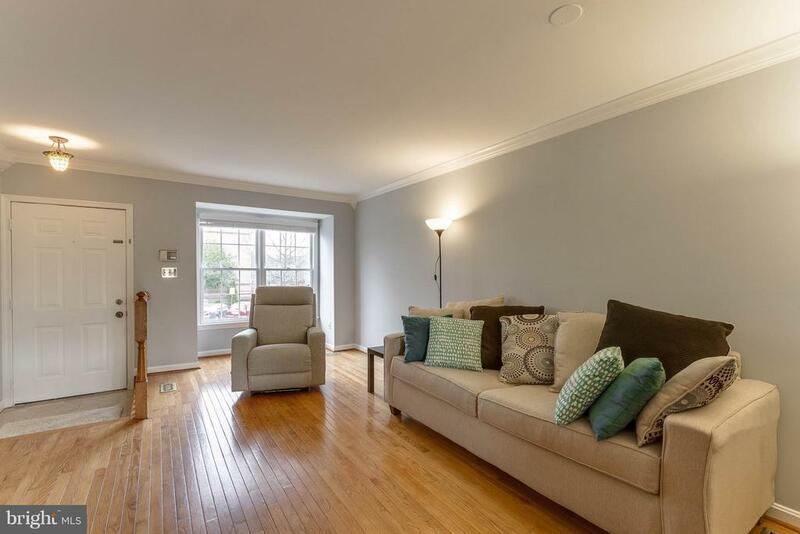 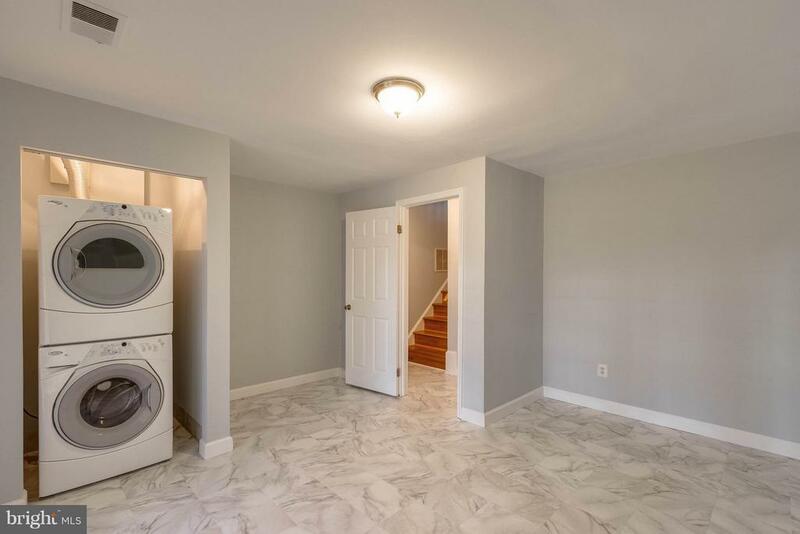 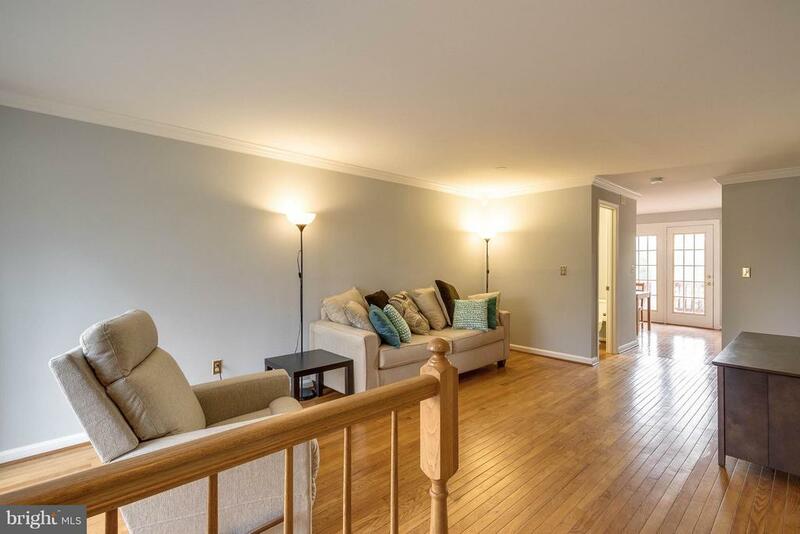 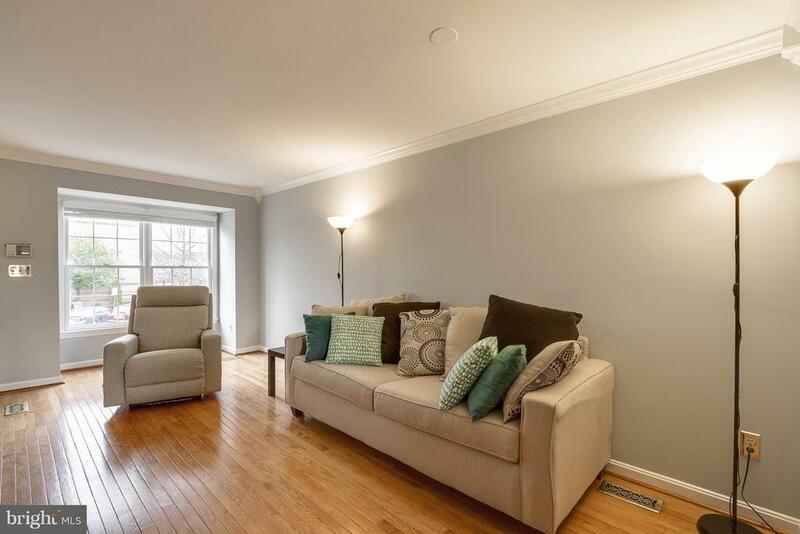 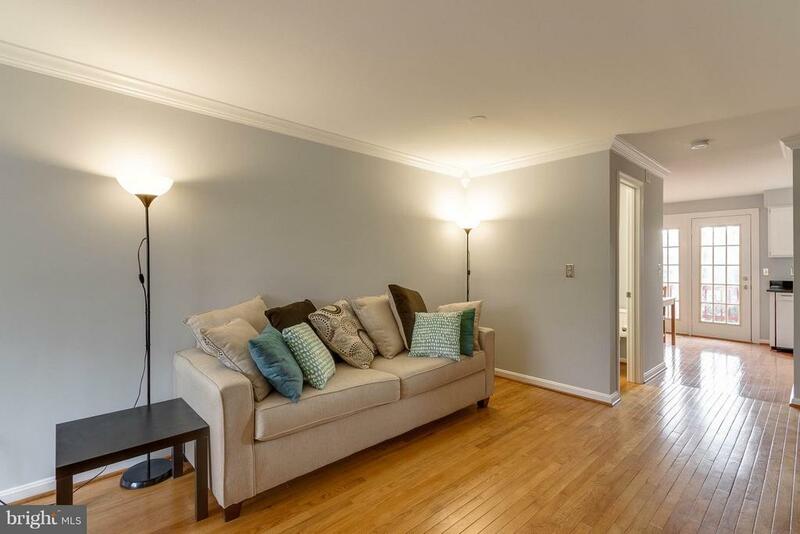 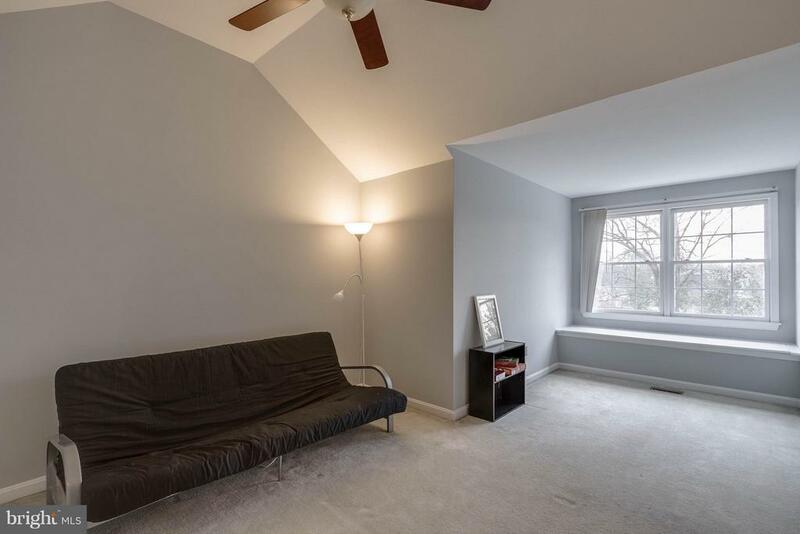 You'll enjoy a casual living room with wood floors and carpeted bedrooms. 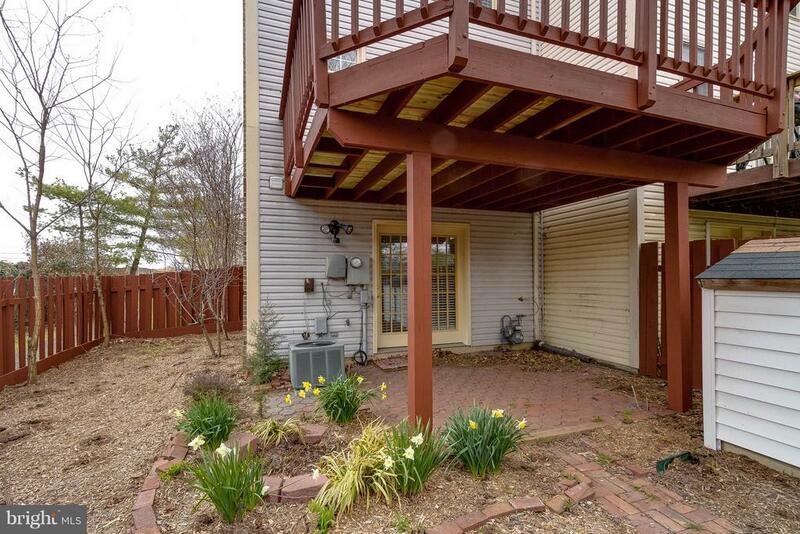 This cheery light-filled end unit nestled in the quiet community of Villages of Gum Springs awaits you.